AKB48 Daily Who is Team 8 first Top Speed Queen? Ota Nao! Who is Team 8 first Top Speed Queen? Ota Nao! TOYOTA GAZOO Racing PARK in FUJI WONDERLAND FES! 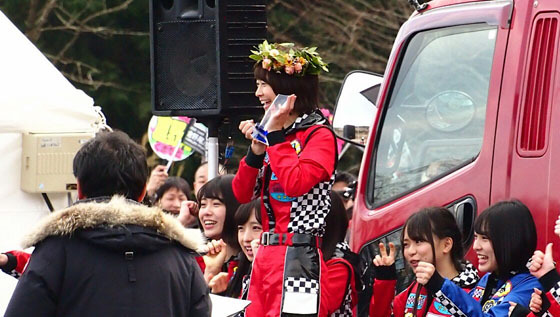 was held in Fuji International Speedway on 12 March 2017, TOYOTA presents AKB48 Team 8 Kart Grand Prix was one of the event for the festival. 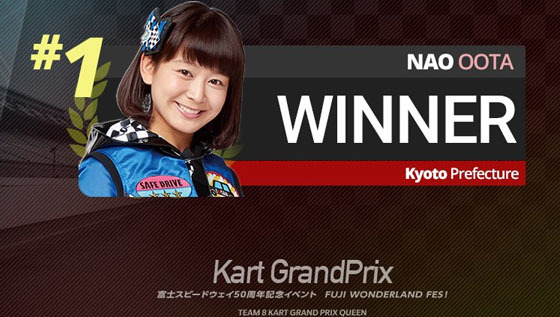 AKB48 Team 8 member Ota Nao won TOYOTA presents AKB48 Team 8 Kart Grand Prix, she is the first Team 8 Grand Prix queen. 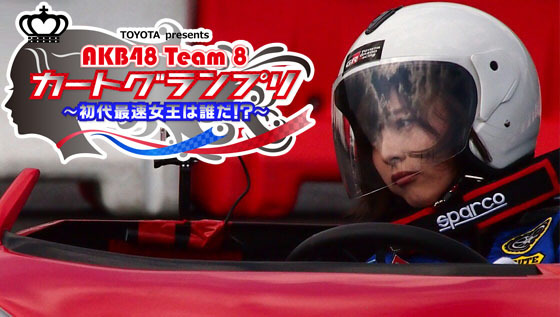 the first Team 8 Kart Grand Prix was TOYOTA x Team 8's racing tournament from September 2016 to March 2017.